Apple has sent out invitation to their Sept 12 event at San Francisco to announce the next iPhone. From the invite, we can see the number “12” which represents 12 September. 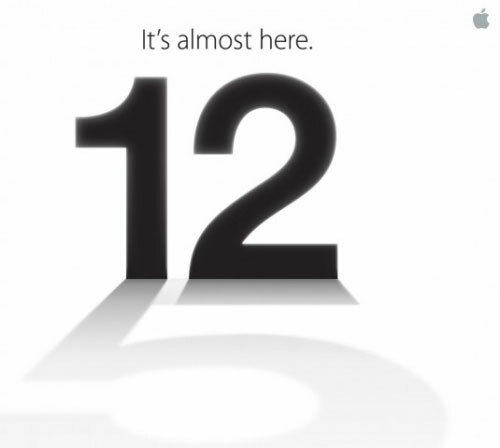 The number “5” in the shadow may just be the name of the next iPhone, as predicted by many. The event will take place at the Yerba Buena Center for the Arts at 10:00 am.